On December 5th, the event was held at HIRONIC and with HIRONIC’s business plan, the meeting was about sharing information. 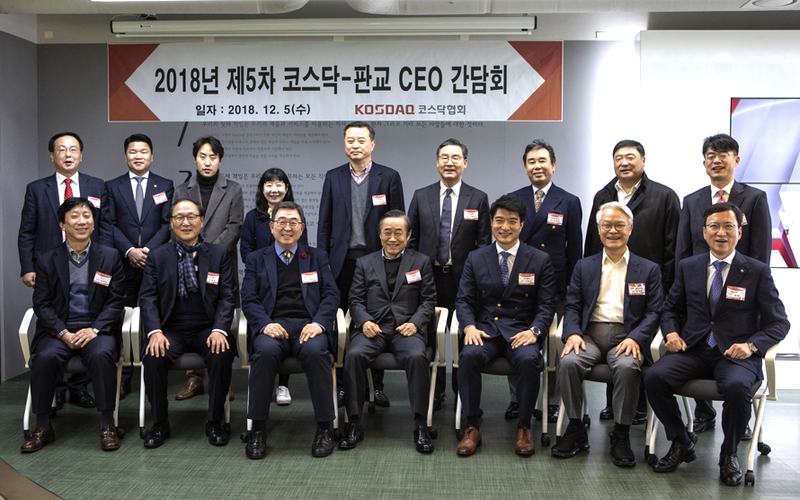 Starting from the president of Pangyo Meeting, Whang Eul Moon, CEO of Seoulin, and 13 other CEO and Executives of Panygo and Seongnam area have attended this meeting. Hironic is a leading company in the aesthetic medical device industry and have successfully developed High Intensity Focused Ultrasound (HIFU), obtaining over 40 patents. The main device “Doublo” series have been sold all over the world, 57 countries. They also have launched many other devices such as Cryolipolysis device “MICOOL”, acne treatment device “A-FIT”, laser body slimming device “SLIMUS”, skin care device “PLASONIC”.